It’s a question agents everywhere struggle with: How do you make sure you stay on clients’ minds over time without pestering or annoying them? Now, a new partnership offers a novel answer: Send those clients really fancy pop-up cards that they’ll hold onto and display around their homes. 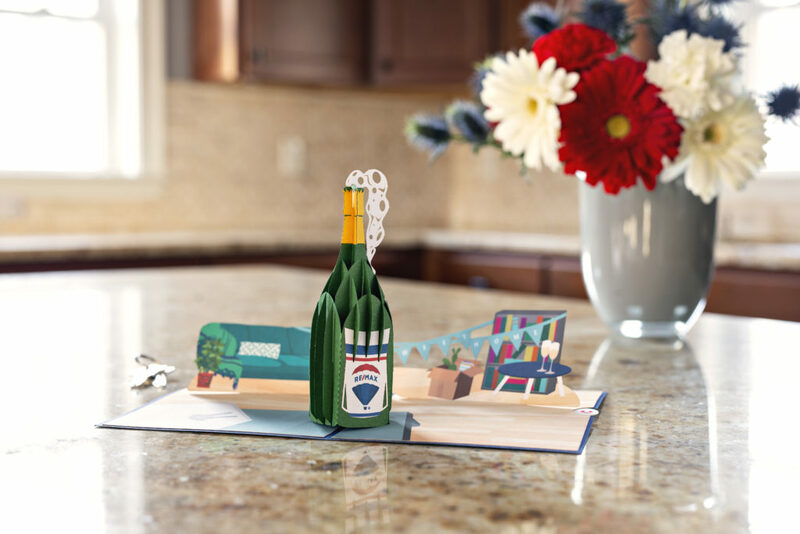 The partnership, announced this week, brings together real estate giant RE/MAX with Lovepop, a company that manufactures three-dimensional holiday and special occasion cards that function like pop-up books. 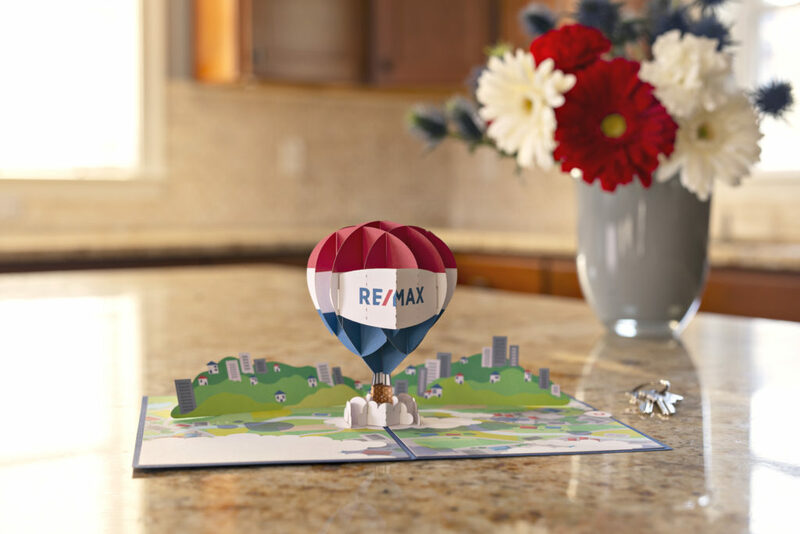 RE/MAX agents will now get discounted pricing for the cards, while Lovepop has designed four specific versions that include the real estate company’s branding. David Balthazar, a senior manager at Lovepop, told Inman that the partnership came about after RE/MAX agents reached out to the card maker last year. The agents were giving the cards to their clients to celebrate closings, “home-iversaries” and other real estate-related special events, and from those initial conversations a formal relationship between the companies emerged. 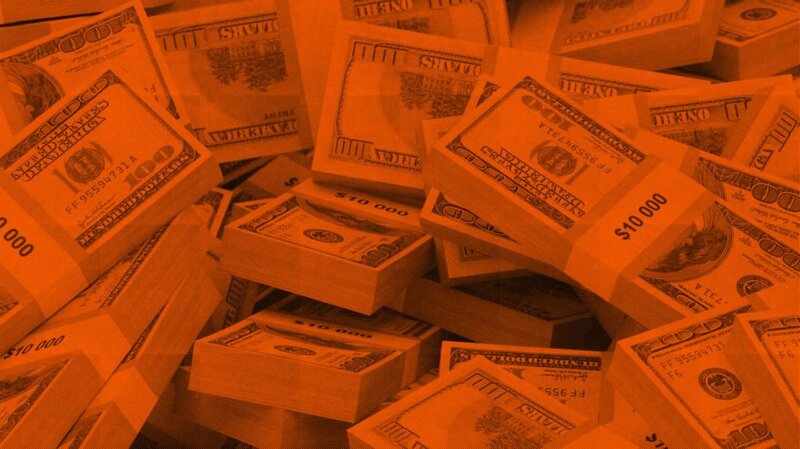 Balthazar argued that Realtors can reap an array of benefits from giving the cards to clients. Because the cards are so elaborately designed, he said, people tend to hold onto them and display them on coffee tables or mantles — unlike conventional cards that quickly get tossed in the trash. And when the cards are on display, they “become a vehicle for agents to communicate and stay top-of-mind with their clients,” he added. “The most important thing that agents get when they use a Lovepop card is they create a long lasting impression with their customer,” Balthazar said. Lovepop also believes it offers more tangible benefits, with Balthazar saying that one Realtor recently spent $500 on cards and ended up with 14 leads, one listing, and one potential buyer. His point was that sending clients branded materials and maintaining ongoing communication with them is an effective lead-generating strategy. Lovepop cards typically cost around $15 each, but the new partnership allows RE/MAX agents to get them for between $7 and $10. Balthazar said pricing depends on quantity, but that the RE/MAX discounts kick in on orders of 20 cards or more. The discounts apply to both the RE/MAX-themed cards as well as Lovepop’s broader selection. 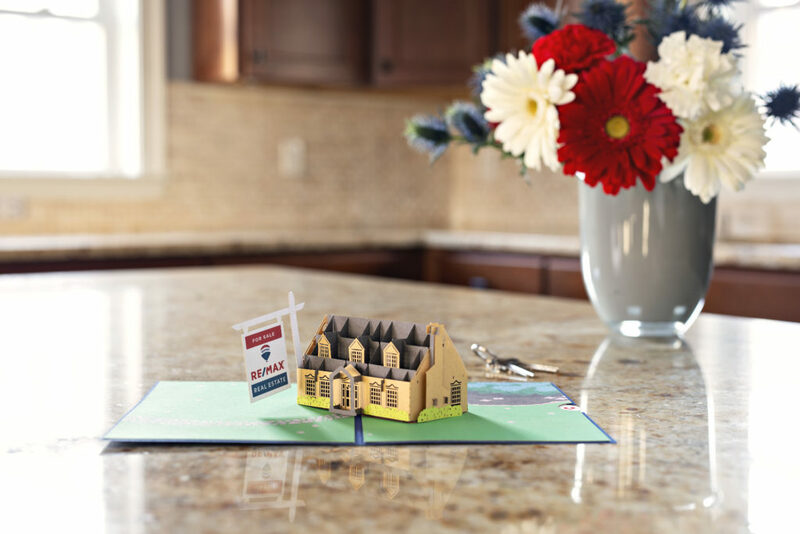 For an additional $1 per card, Realtors can also have the cards personalized with their own custom branding. The hope, Balthazar said, is that by using the cards, Realtors will be able to create a more memorable connection with home buyers and sellers. For more information on Lovepop’s RE/MAX cards, visit the card maker’s website. This post was updated after publication with a statement from RE/MAX’s Joey Glenn.